Looking at my site, I’ve come to notice that news concerning the Red Planet has been a bit sparse of late. Lucky for me, I had several interesting stories sitting in my inbox which were just waiting to be read, and more than a few had to do with Earth’s closest neighbor. And as we are all no doubt aware, there are quite a few of us here on Earth that believe that she is the future of planetary exploration and colonization. 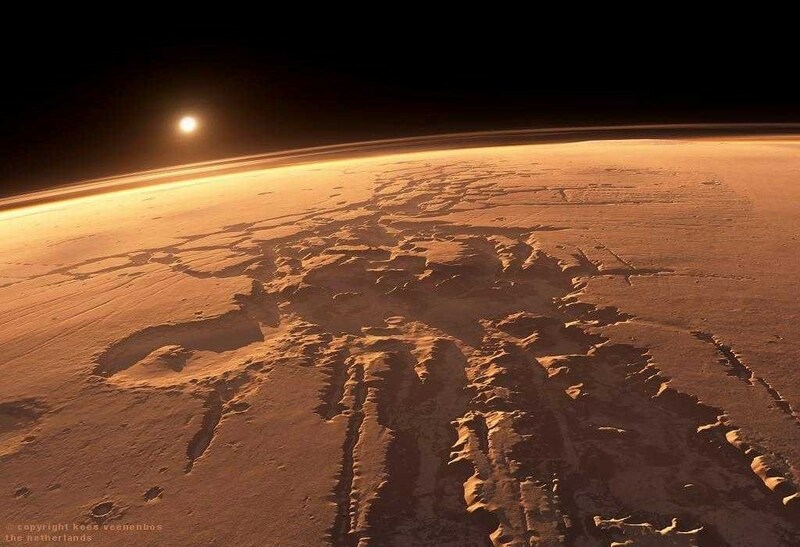 But would it surprise you to know that there are plans to visit Mars that go beyond NASA’s projected mission of 2030, which will involve sending live astronauts for the first time? 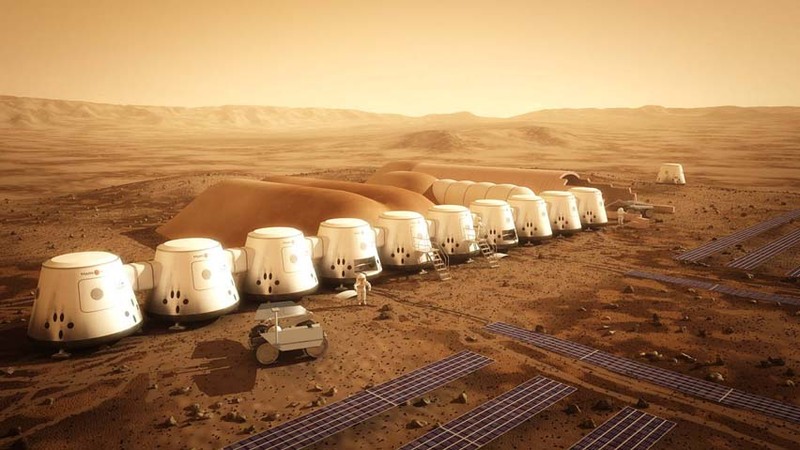 Take the Mars One Project as an example. Conceived by Dutch entrepreneur Bas Landorp, this project involves using existing technology and private sponsorship to fund a one-way trip to Mars and establish the first permanent settlement there by 2023, thus putting them ahead of NASA’s plans to send explorers there by almost a decade. Announced back in January, the project put out an open call for volunteers, and some 80,000 people have applied thus far. Thirty-five of those applicants hail from my own country (Canada), with the vast majority of them being men who are still in their 20’s. Those who apply are apparently asked some rather grueling and personal questions designed to test their aptitude and beliefs, which includes the meaning of life itself. I’m guessing more than one person answered “space exploration”! The first things to be sent will be the modules themselves, followed shortly thereafter by the first of six teams, with each team of four arriving every two years. In time, the home base would consist of habitation modules with oxygen, water and provisions, but would expand to include solar panels. Landorp has also indicated that primary funding will come from an as-yet-unspecified “global media event” that will feature the astronauts and their preparation. In short, it’s like a reality TV event featuring the first people who will make the seven month trip. But for those who don’t feel like making the trip, or who would like to send something to Mars other than themselves, there’s also NASA’s MAVEN mission. 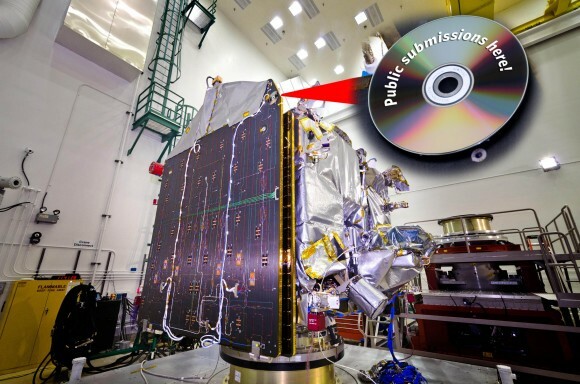 As part of the “Going to Mars” campaign that is being managed by the University of Colorado at Boulder’s Laboratory for Atmospheric and Space Physics (CU/LASP), the MAVEN mission is a chance for the general public to send their name and a short poem to the Red Planet via NASA’s latest Mars satellite. 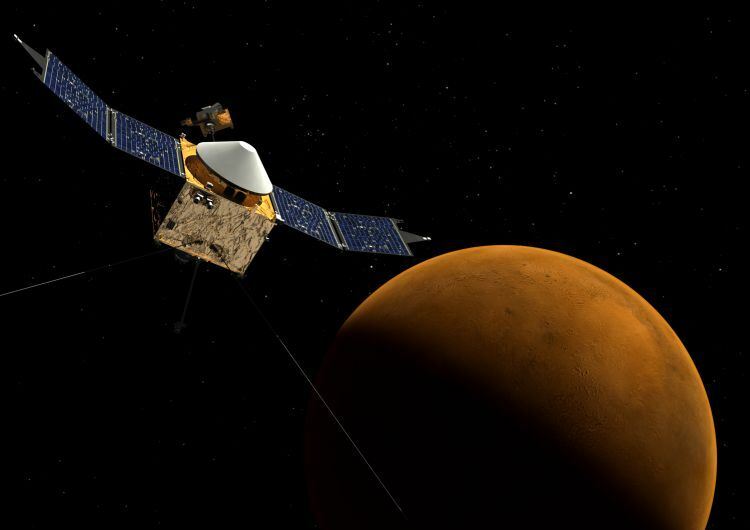 MAVEN – which stands for Mars Atmosphere and Volatile EvolutioN – is due to be launched in November from the Florida Space Coast. Attached to the front of the orbiter will be a DVD featuring the names of everyone who applies to take part in the campaign. In addition, of those poems submitted (which is to be written in the form of a haiku), three will be selected for the mission as well. Voting will be done by the public online, and over 1 million people have already submitted their names. The rules for the contest can be found on the mission website here. Children are allowed to participate, but must do so through a participant of 18 years of age or older, preferably a parent or guardian. Activity opened at the beginning of the month and ends July 1st, so get your names of poems in soon! Since the campaign and contest are open to people of all ages, walks of life, and is indiscriminate of education or qualification, it’s a pretty good way for the public to participate in the ongoing exploration of space and our Red planetary neighbor. And when considered alongside the many and increasing private efforts to send people to Mars, it says about the increasingly democratic nature of space exploration. I hope the Dutch project isn’t planning to use a Kickstarter campaign for crowd source funding! I wonder if they know what Angel Funding is? Nope, they’ve got companies signing on and are planning on a big, televised media event. Oh yeah, I’d like to know what Angel Funding is too. That a clever joke or real thing? Glad to hear! I don’t know if I misread the crowd source funding or not, but private funding is the only chance it has at survival. Angel funding is investor groups who back various endeavors that seem either profitable or groundbreaking. “Angel” conventions are held all the time, and presenters bring their ideas, inventions, or schemes before a varied group of backers who simply want to make money or be in on the ground floor of new tech, or some new spin on an idea. It’s pretty interesting, but a tight lipped environment. Plenty of advertizing for the events, not so much for the outcome.